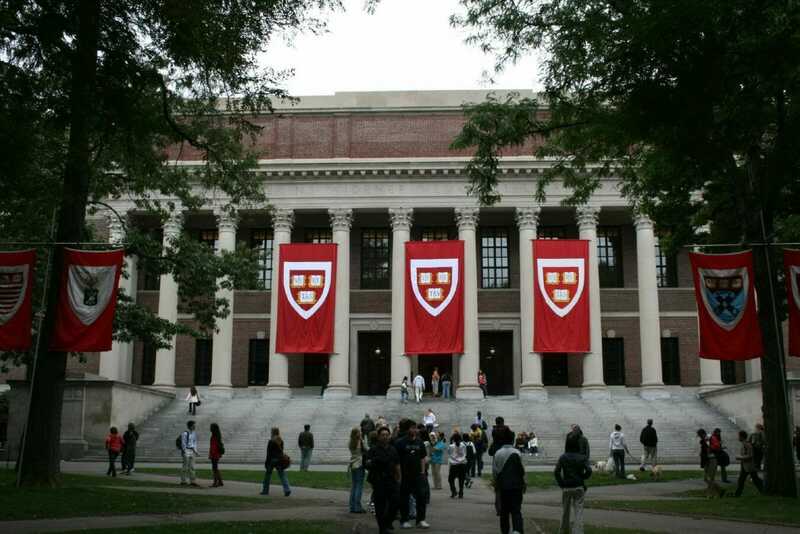 On October 1, the Harvard Extension School (HES) and Massachusetts Institute of Technology (MIT) announced a collaboration that will offer learners a chance to pursue a Master of Liberal Arts (ALM) degree at Harvard Extension School after completing a MITx MicroMasters credential. The new program will focus on students currently pursuing MicroMasters credentials in Management, Sustainability, or Development Practice. As reported earlier this year, the MITx MicroMasters was designed as a two-part program. In phase 1, students complete a series of five to six courses depending on the program from a list of four programs. At the end of the program, students must pass one or more proctored exams, depending on the program. Once they have completed the program and earned a MicroMasters from MITx, they can apply to complete a semester on campus in order to earn a MIT master’s degree. There are two primary advantages to the MITx MicroMasters. First, the entire suite of online courses can be purchased for $1080, which cost much less than studying on the MIT campus. Second, the courses can be completed anywhere and anytime, enabling working professionals to more easily participate. By comparison, full-year tuition in the master’s in Supply Chain Management program on the MIT campus is currently $74,000 and with student life fees, health insurance, and living expenses, the estimated cost of studying in the program on campus is $103,306 annually. This is the cost before one also accounts for potential lost wages. MITx‘s MicroMasters has already proven to be phenomenally successful. In the initial cohort, 1900 students completed all the courses in the MicroMasters and 622 successfully completed the final exam. Unfortunately, only forty-two were ultimately accepted to complete a residential semester on the MIT campus in January 2018, along with another 29 at off-site campuses based in Zaragoza and Malaysia. The recently announced collaboration between MIT and the Harvard Extension School will enable more students who complete the MITx MicrosMasters to move on to a master’s degree and more importantly, to do so wherever they are based. However, the criteria for admission to the new collaboration with the Harvard Extension School is somewhat different than the criteria currently in place for MITx students who wish to stay at MIT to complete a graduate degree. For admission as a degree candidate at the Harvard Extension School, learners will need to complete the MITx MicroMasters credential and take one more course with the Harvard Extension School to be eligible. The pathways will also lead to different subject concentrations. Students who earn the Supply Chain MicroMasters credential through MITx can use their credits for admission to Harvard Extension School’s ALM in Management and Sustainability. Students who earn a MITx MicroMasters credential in Data, Economics, and Development Policy (DEDP) can use their credits to apply for admission for the ALM in Development Practice. Can You Measure Learner Engagement By Watching a Student’s Face?